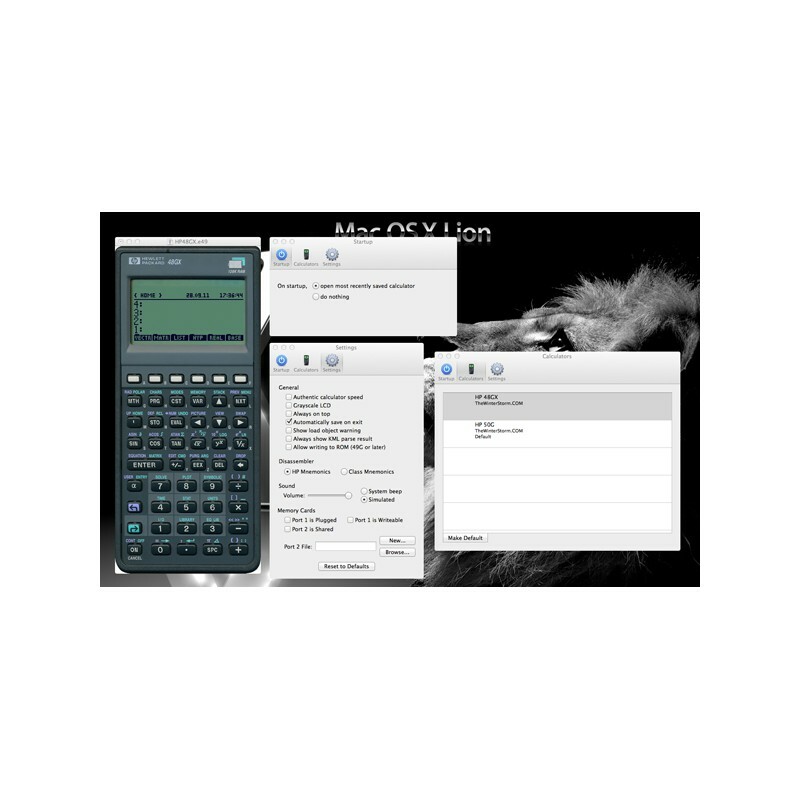 Emu48 (for Mac OS X Snow Leopard, Lion, Mountain Lion, Mavericks and Yosemite) is an emulator for famous HP 38G, HP 39G, HP 48GX, HP 49G and HP 50G scientific calculators. 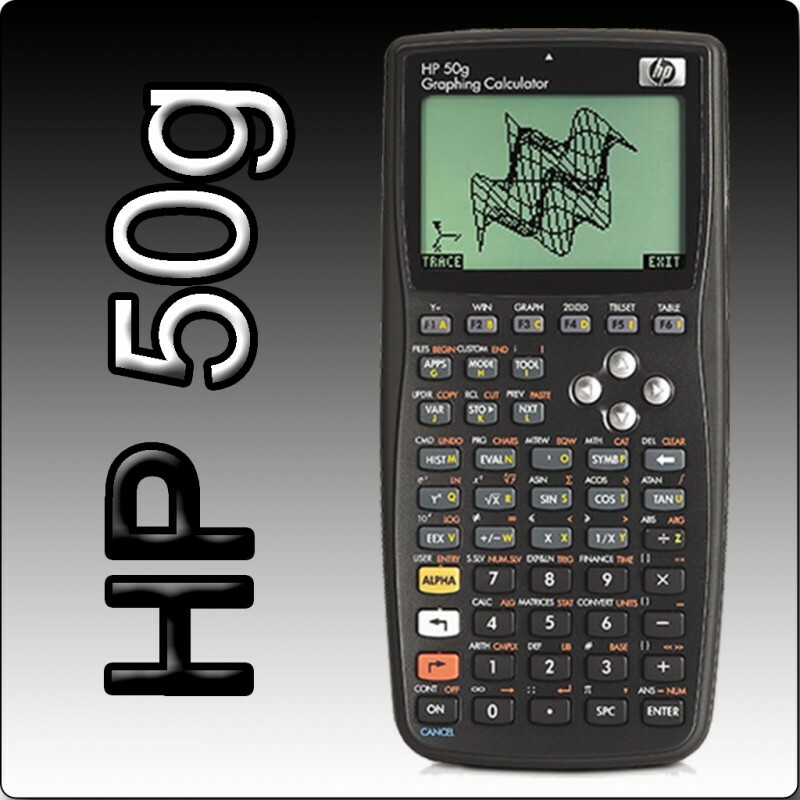 However only HP 48GX and HP 50G are included. 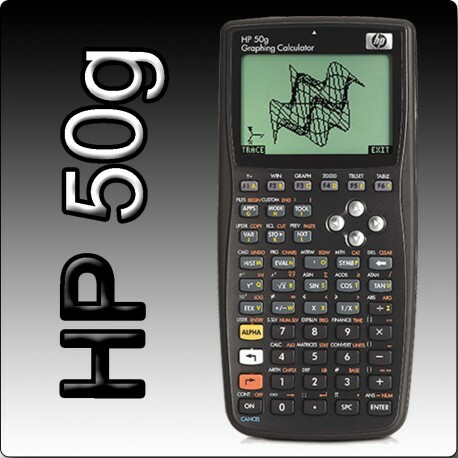 • Emulation of the HP 38G, HP 39 G, HP 48GX, HP 49G and HP 50G. • Save and load calculator files. • Save and load your favorite libraries, etc. • Copy and paste or drag & drop your calculator results to another text file. 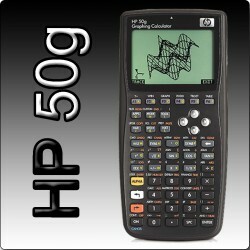 • Original skin for HP 48GX and HP 50G. 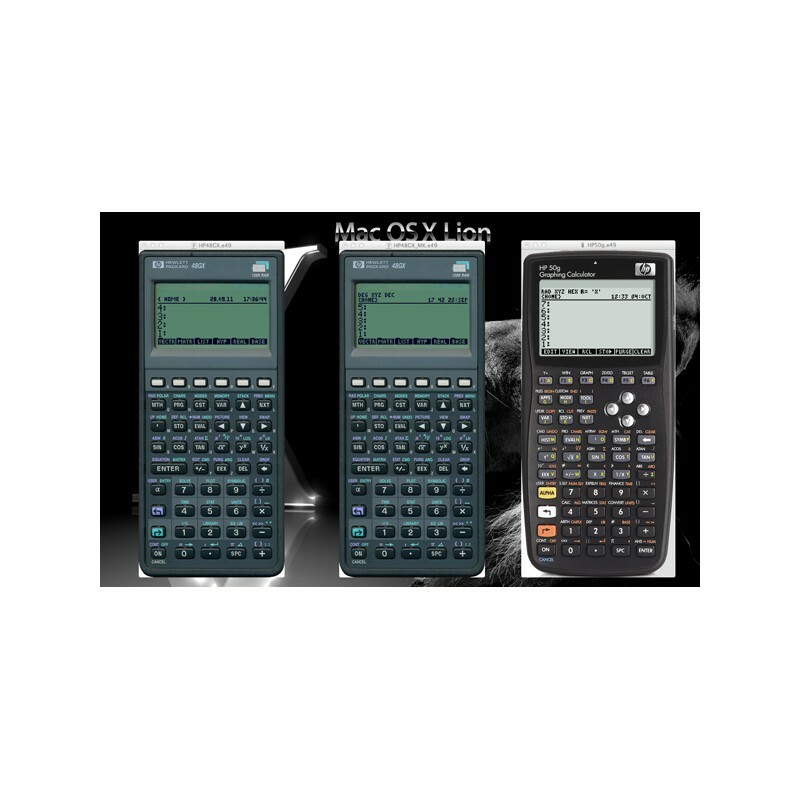 • Low sized skin files for HP 48GX and HP 50G to support 11" and 13" LCDs. • Emulator state saved on exit and recalled on start (settings option). • Meta Kernel support for HP 48GX (see the “Tips & Tricks”). • Computer keyboard support to press the calculator’s buttons or enter an numbers. Some additional accessories can be find in "Emu48 Accessories" category. This program is based on old Emu48 Mac OS X version by Da Woon Jung and the Windows version by Christoph Gießelink, with modifications to run on Mac OS X 10.6/10.7/10.8 (Snow Leopard, Lion and Mountain Lion). This software was developed under GPL2; please refer to Version 2 of the GNU General Public License (GPL) for details. Many thanks to the original authors for developing Emu48.